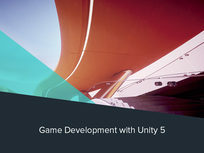 A game engine used to develop 2D and 3D games and interactive experiences, Unity 5 is fast becoming the industry standard for developing feature-rich, multi-platform games. Learn how to utilize the plethora of features available to Unity users, ranging from a 64-bit editor to frame debuggers, to turn out quality games like you never before imagined. Master scripting & UI concepts: creating banners, adding answer buttons, etc. Build a 2D platforming game: design levels, insert backgrounds, etc. Stone River eLearning calls itself the Online Technology Bootcamp, because technology is all it teaches. From programming to web and mobile development, to graphic and web design--its huge catalog of courses has you covered. Over 250,000 students are currently taking courses with Stone River eLearning, which currently offers over 150 different technology training courses on its website and is adding 5-10 new courses per month. For more details on the course and instructor, click here. 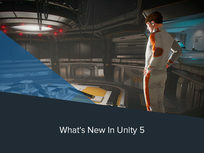 Unity 5 is the latest version of Unity 3D, the increasingly popular and widely adopted game engine. You’ll get acquainted with the newest features available in Unity, such as the Standard Shader, PhysX 3.3 technology, Global Illumination, and Audio Mixer--and in the process make great strides towards becoming a powerhouse game developer. This course is your next step on your journey to master Unity 5 and become a full-fledged game developer. 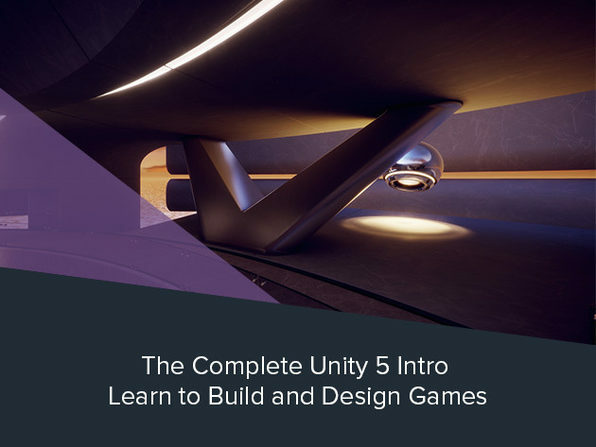 You’ll not only learn how to blaze through the Unity UI with ease, but also create engrossing games rich with dazzling visuals, sounds, and special effects. Add more complex visuals & sound: work w/ 3D models, create terrain, configure day & night cycles, etc. Animate characters, buttons, controllers, etc. 3dmotive offers high-quality 3D and game art video tutorials by industry pros. It caters to students of all experience levels, whether they’re brand new to the world of game art, 3D, architecture, or film--or simply interested in brushing up on their techniques. For more details on the course and instructor, click here. In this course, you’ll learn game development by getting your hands dirty doing it yourself. 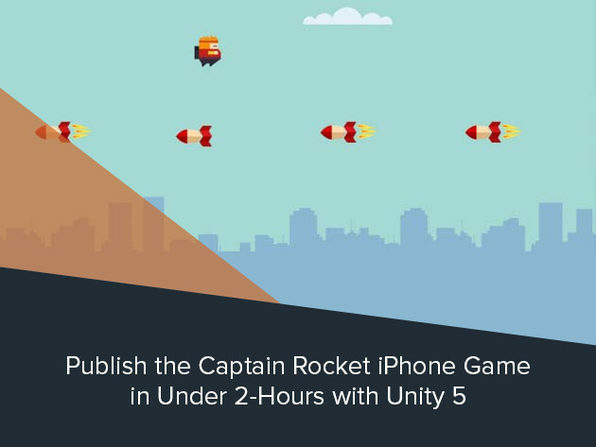 Create a clone of the Captain Rocket iPhone game by augmenting its source code using the Unity game engine: you’ll receive detailed instruction as to how to make the game your own, including by swapping out the rockets for angels, ducks, robots, or more. Master Unity 5 basics for iOS development: design characters, configure app settings, etc. Yohann Taieb has been a college instructor for over 6 years, teaching iPhone Development, and himself owns over 100 apps across the Apple and Android app stores. A leading expert in mobile game programming, app flipping and reskinning, Yohann prides himself on a hands-on and detailed teaching style that has led to dozens of students publishing their own apps--many of which have climbed the iTunes leaderboards and been picked up by publications the likes of WIRED Magazine and Forbes Online. For more details on the course and instructor, click here. 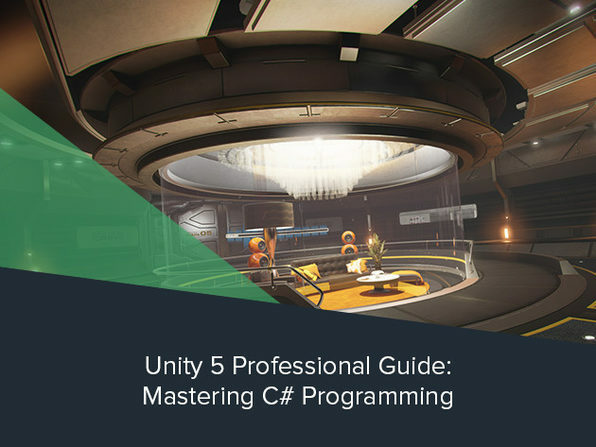 Knowing how to code isn't required for Unity users, but it certainly enhances the development process by empowering you to create even more dynamic, feature-rich games. In this course you'll add an extra arrow to your quiver, learning C# programming skills not only applicable to game development, but also any projects you choose to pursue thereafter. 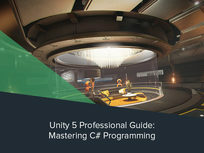 Understand Unity3D basics: utilize game objects, manage scenes, use the Particle System to create special effects, etc. 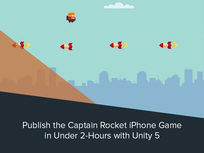 Master use of the Unity API: transform & change game objects, create UIs, etc. José Augusto Thomas is a Computer Engineering student and game developer with ample industry experience who is passionate about passing on his knowledge. He has taught over 10,000 students across different e-learning platforms using simple but highly effective teaching methods. In 2015, he developed the main gameplay systems for the first Angry Birds Virtual Reality Experience ever produced for Rock in Rio Las Vegas. He also contributed greatly to developing the Angry Birds Space game, made in partnership with Rovio and NASA. For more details on the course and instructor, click here.